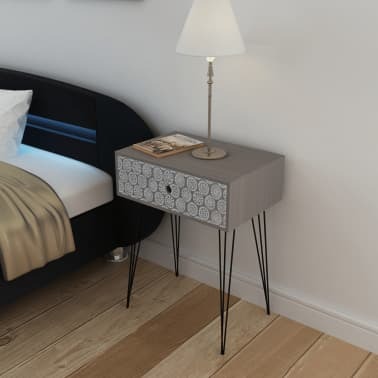 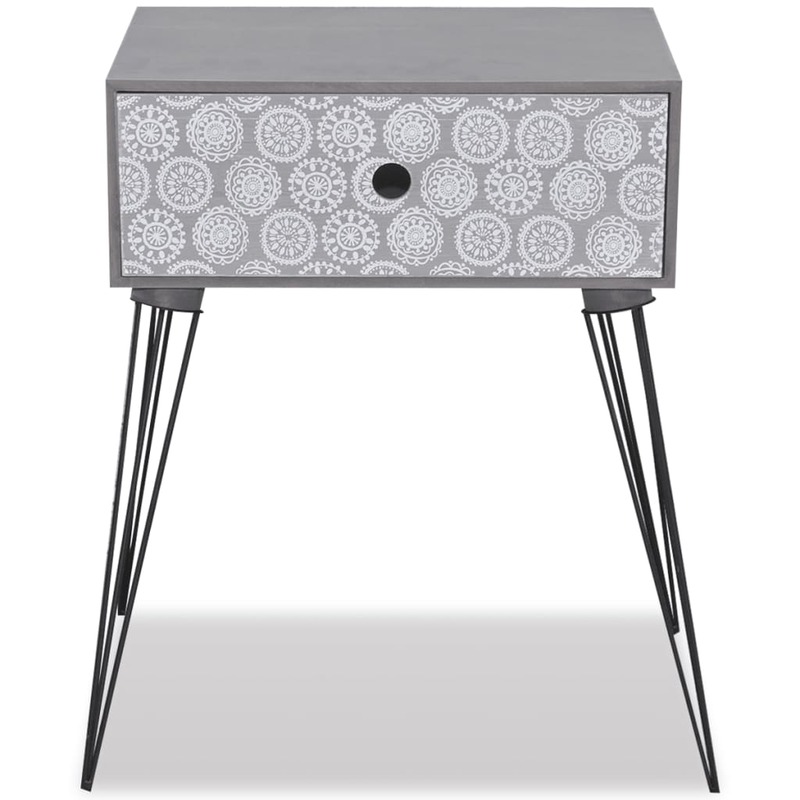 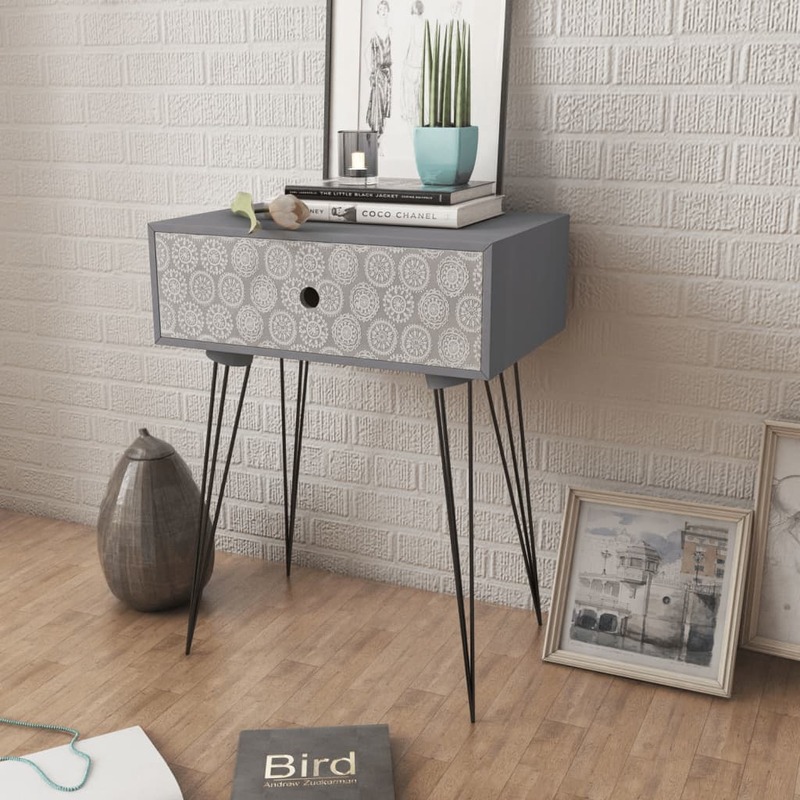 This bedside cabinet with 1 drawer has an understated but stylish design, and it can be used as a side cabinet or a telephone stand. 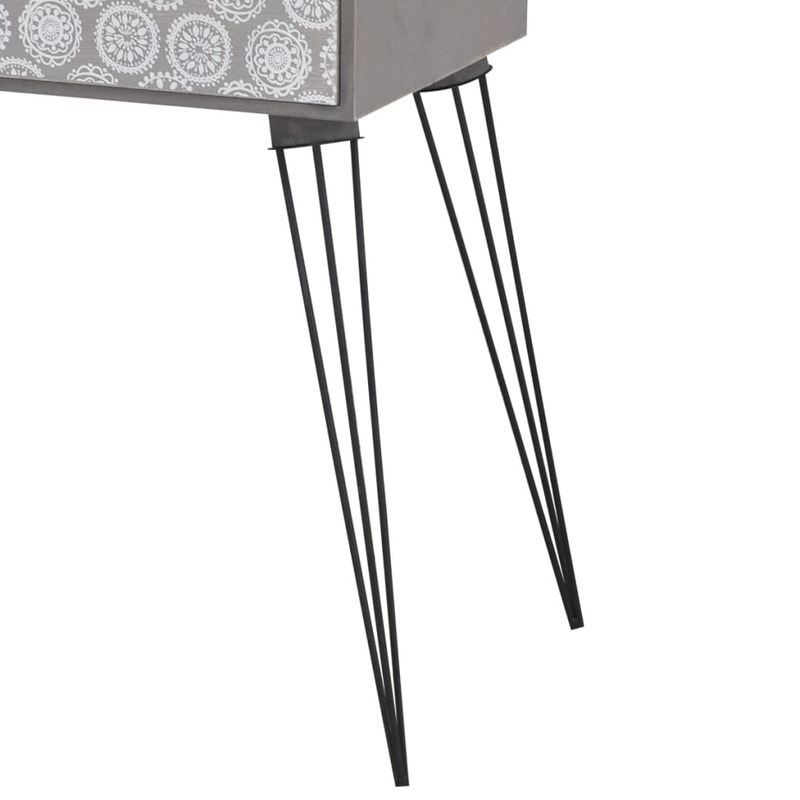 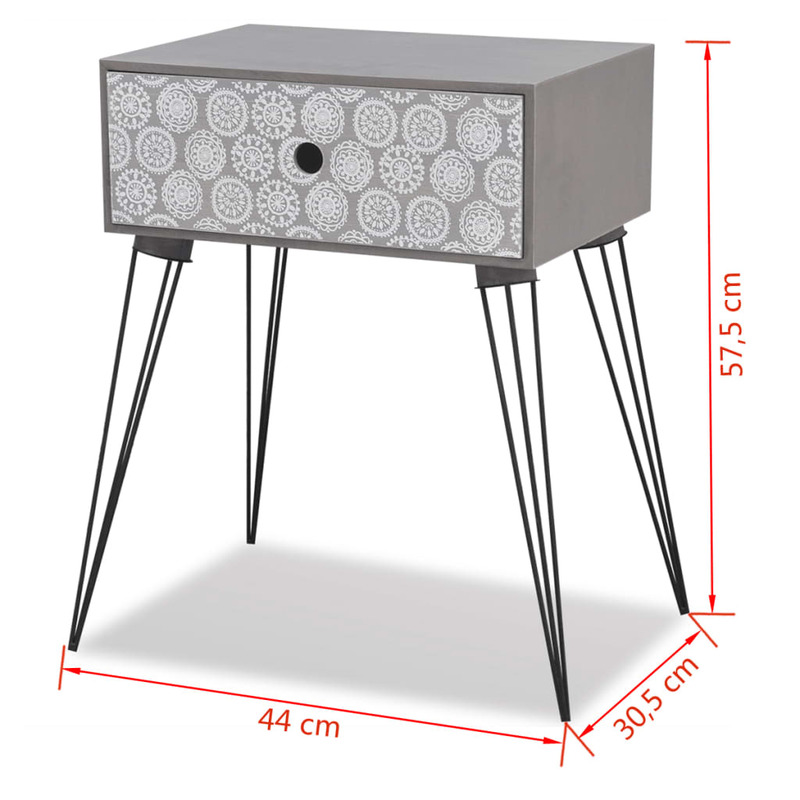 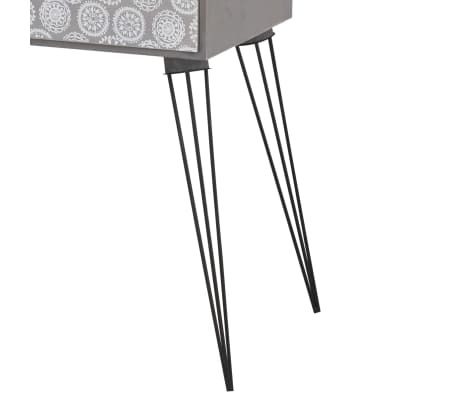 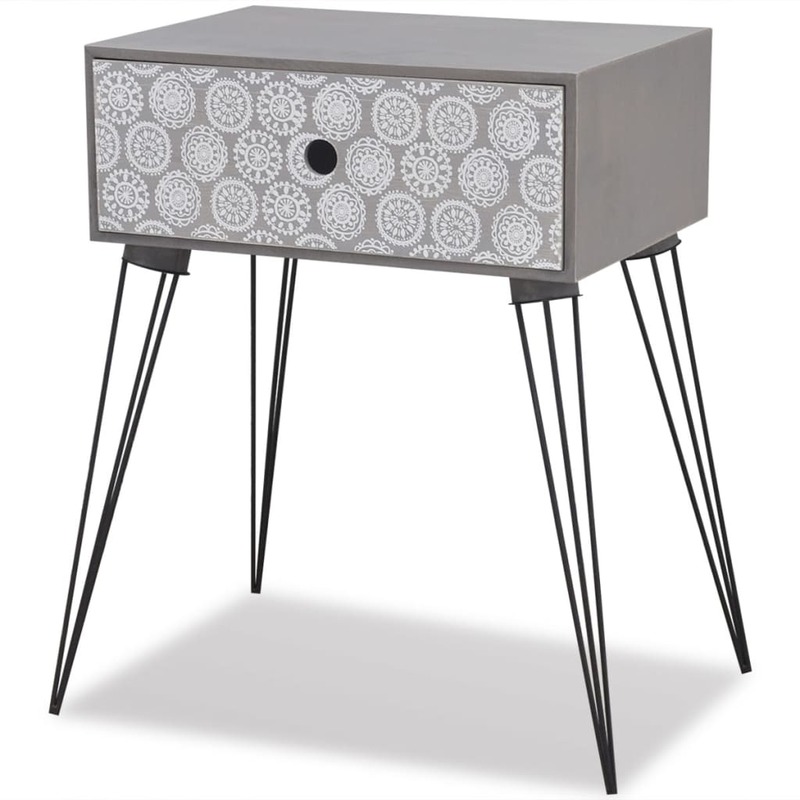 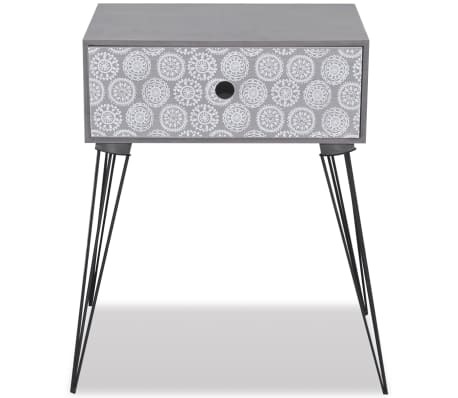 This bedside cabinet will make a practical as well as highly decorative addition to your bedroom, living area or lounge room. 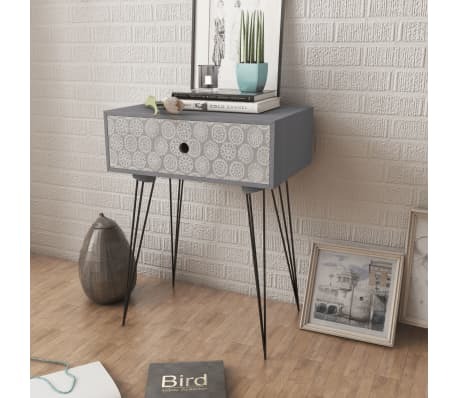 The rectangular tabletop is ideal for displaying decorative objects, photo frames, or even potted plants, while the large drawer provides ample space for keeping all kinds of smaller items organised and within reach.